Head to Bangor's Pickie Funpark for a fun-filled day of mini golf, adventure play, splash pads, giant pedal swans and the Pickie Puffer miniature-train. 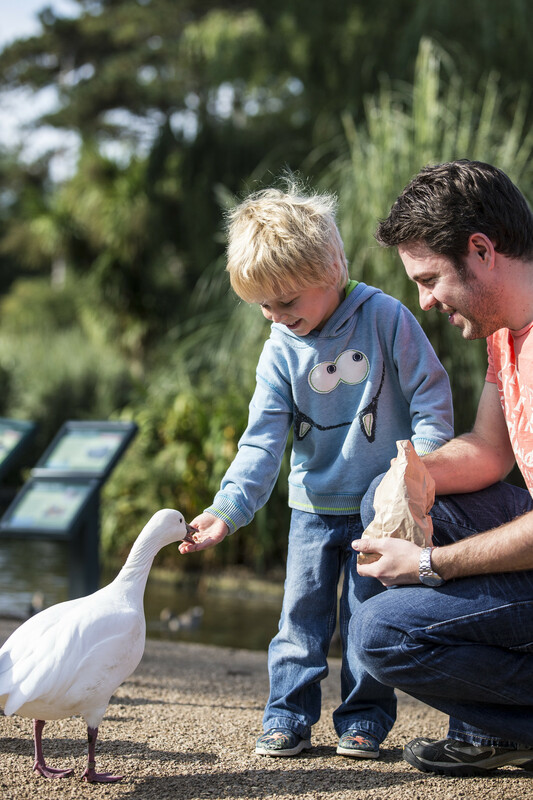 Take your little ducklings to Castle Espie Wildfowl and Wetland Centre on the stunning shores of Strangford Lough and get up close to Ireland's largest collection of water birds. Explore the underwater wonders of our seas at Exploris Aquarium, Portaferry. 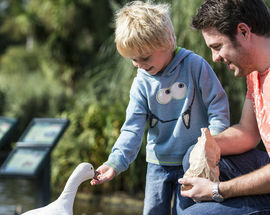 Or pop into The Ark Open Farm, Newtownards, and meet the cute new spring arrivals, porky piglets and curious kid goats, or buzz off on the bumble bee quad train. 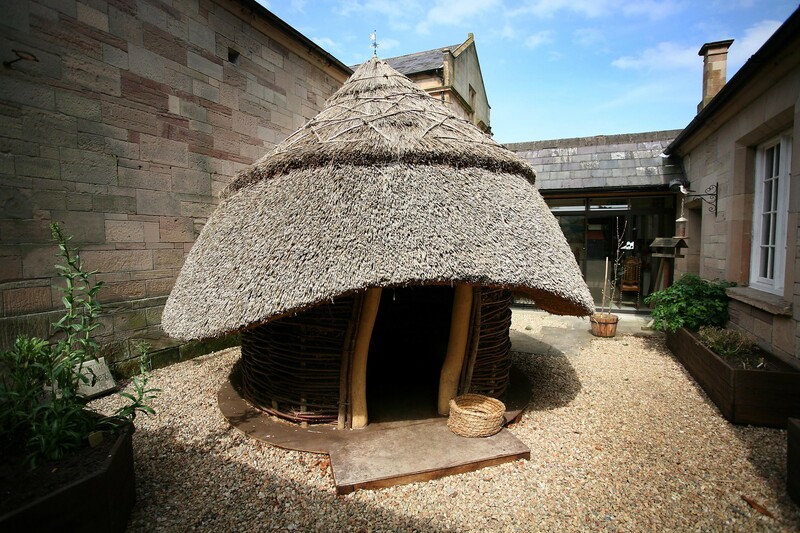 With three unique museums crossing many years of history you can truly step back in time. Experience life in Ireland over 100 years ago and climb onboard majestic steam locomotives, trams and ships at the Ulster Folk and Transport Museum. The Somme Museum depicts life during wartime, looking across No Man’s Land surrounded by the noise of artillery barrage. 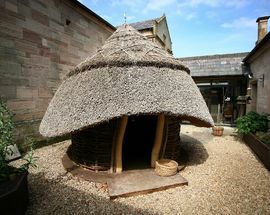 And discover how Vikings, Saints and Monks are connected wth the area at the North Down Museum. Surrounded by rolling green hills and sparkling waters, you can’t help but feel relaxed. 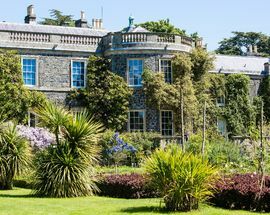 Pack a picnic and enjoy spring in one of the beautiful parks or gardens such as Crawfordsburn Country Park on the coast, Scrabo Country Park at the head of Strangford Lough or Mount Stewart on the Ards Peninsula. Or head to the seaside to enjoy fish and chips on the pier at Donaghadee or ice creams along the shorefront in Portaferry. Blow off the cobwebs as a foot passenger on the Strangford Ferry watching boats in the Narrows and passing wildlife – an experience not to be missed! Check out the area's fabulous range of guided bus, boat and walking tours for an unforgettable experience. 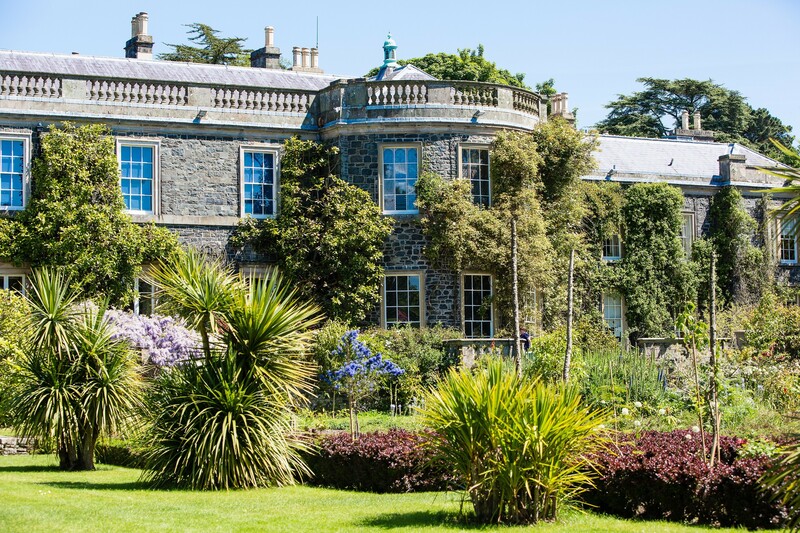 Enjoy a Boat Tour on Belfast or Strangford Lough, Tea with a Lord in his stately home, a Gardens and Gin Tour or Kids’ Nature Trail. 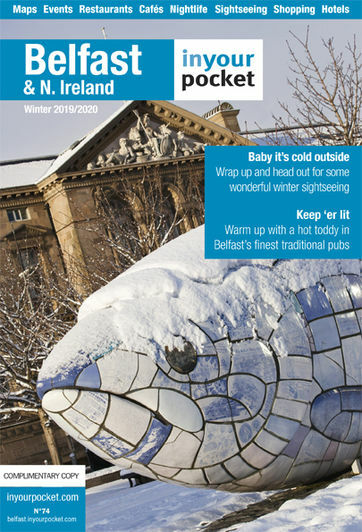 For the full Walks and Tours programme click visitardsandnorthdown.com.